Samsung introduced the Galaxy J series smartphones, the Galaxy J5 and Galaxy J7 in China with 4G support and 5MP front-facing camera with selfie flash light back in June. These smartphones were launched in India in July exclusively on Flipkart. 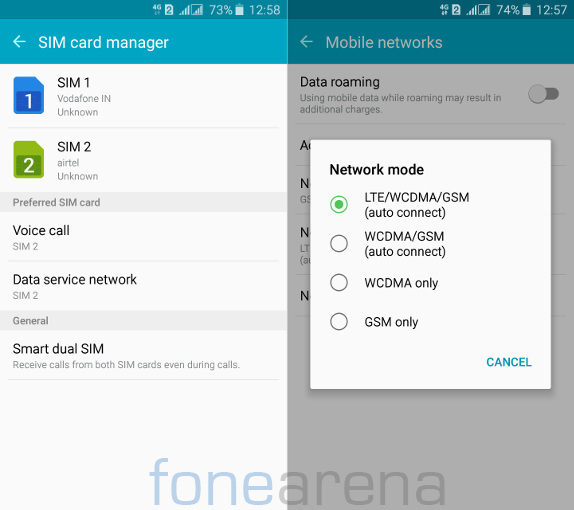 The main change in the Indian version of the Galaxy J7 (SM – J700F) is that it is powered by an Octa-Core Exynos 7580 processor, instead of Snapdragon 615 SoC in the Chinese version. 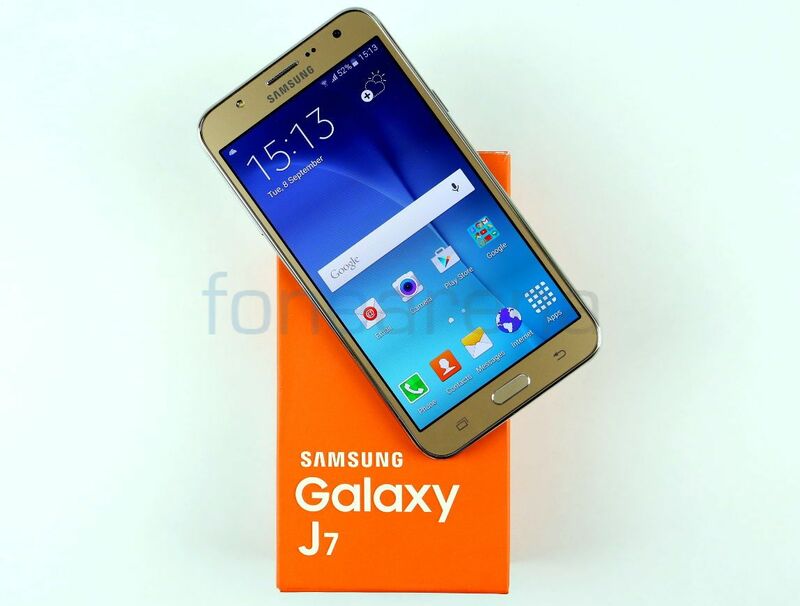 Is the Galaxy J7 worth the price? Let us find out in the complete review. 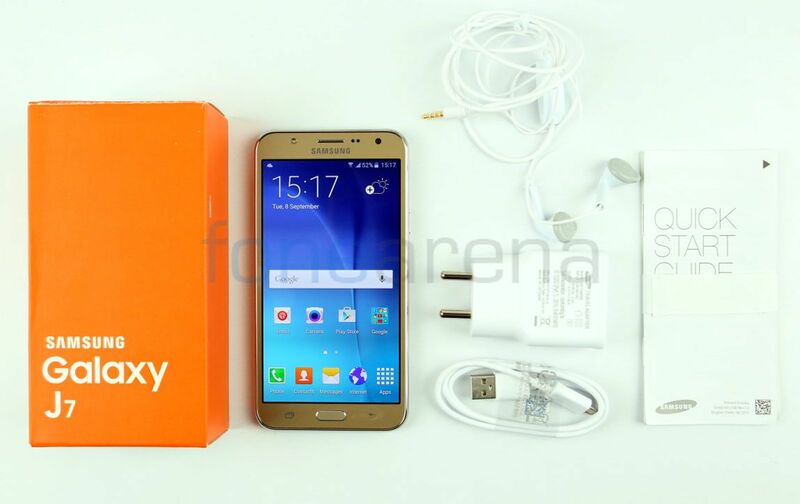 We unboxed the Galaxy J7 recently, check out the unboxing video. The Galaxy J7 has a 5.5-inch Super AMOLED display with a pixel resolution of 1280 x 720 pixels and a pixel density of around 267 PPI. The display is bright, has good viewing angles, offers vibrant color output and the sunlight visibility is also good. Since it doesn’t have an ambient light sensor you have to adjust the brightness manually using the slider depending on the conditions. There is an outdoor mode option that increases the brightness for 15 minutes or until the screen is turned off. Blacks are perfectly black, thanks to the AMOLED panel. The display is not sharp compared to Galaxy A7’s screen, since the pixel density is low, but it is good compared to LCD displays on other smartphones in the price range. 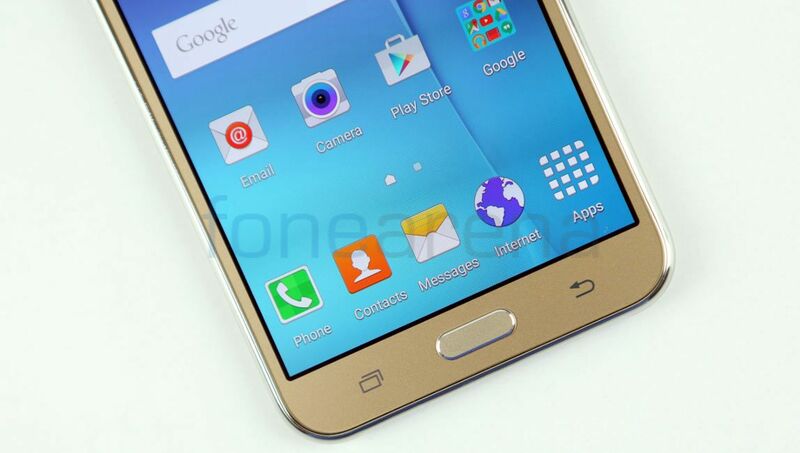 Samsung doesn’t say if the smartphone has Corning Gorilla Glass or any other scratch-resistant glass for protection. The display is prone to smudges since it is bit glossy. 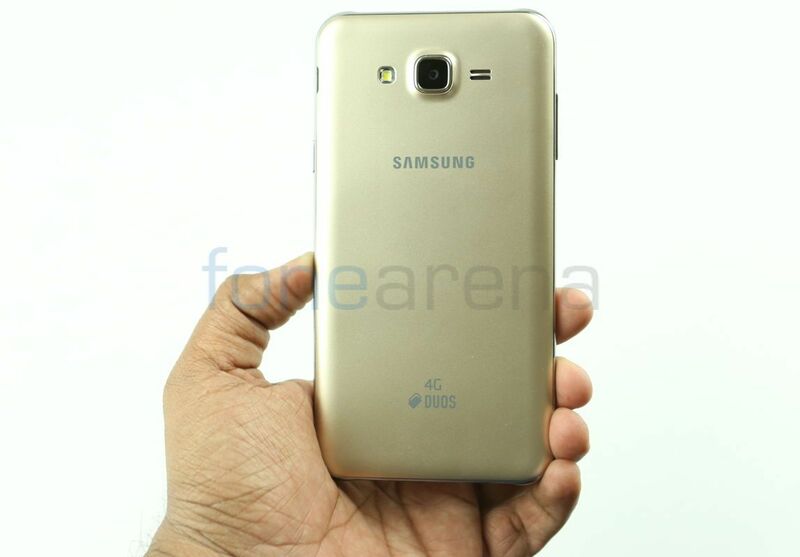 There is no major change in the design in the new Galaxy J series. 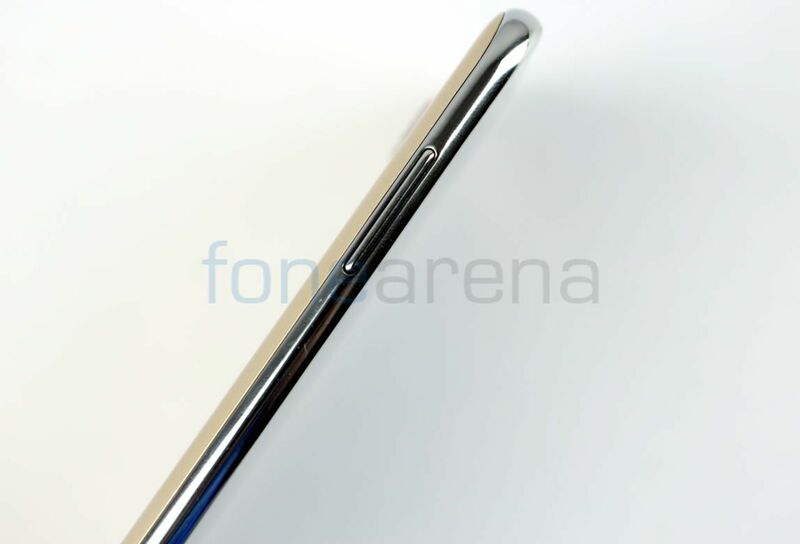 Samsung sticks to its old design with curved corners seen in the Galaxy E series. It also has a familiar shiny chrome rim running on the sides, similar to the Galaxy Grand series. 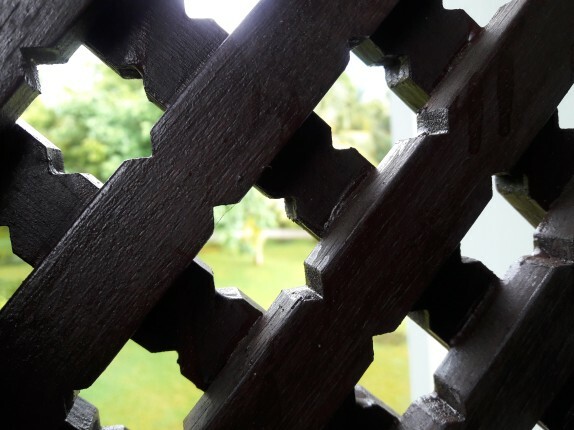 Since the sides have anti-smudge anodised CMF coating, it doesn’t attract dust or smudges. On the top there is a 5-megapixel camera with 85-degree wide-angle lens and f/2.2 aperture along with LED flash light for capturing better selfies in low lighting conditions. Selfie shots have a lot of noise even if the light is slightly less and the images lack details. Flash light helps to capture a subject clearly in poor lighting conditions, but it is not too bright. The front camera is just average. It has a proximity sensor next to the earpiece, but the smartphone lacks an ambient light sensor, even though there is a cutout for it. It also lacks notification LED that is present on most mid-range smartphones. 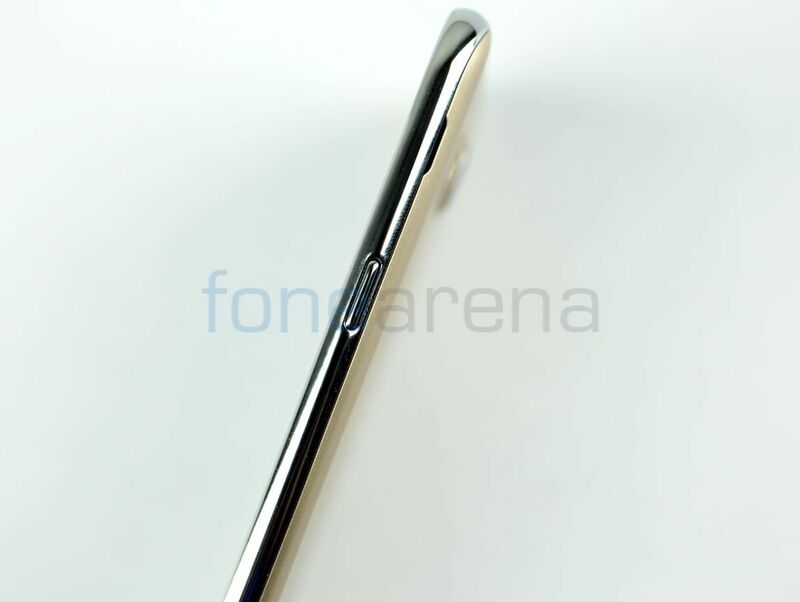 There is Samsung’s signature home button below the display that has a metal finish around it. 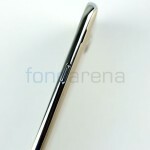 The capacitive touch buttons are present on both the sides. These are not backlit, neither offer haptic feedback when pressed. The power button is present on the right and the volume rockers are present on the left. 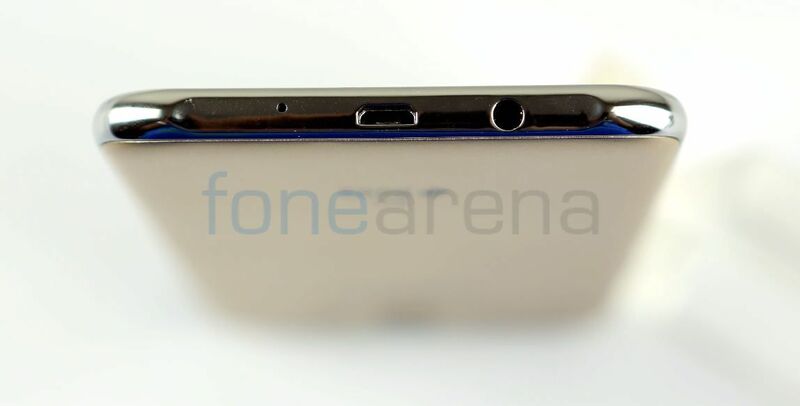 The primary microphone, micro USB slot and the 3.5mm audio jack are present on the bottom. There is nothing on the top of the smartphone. 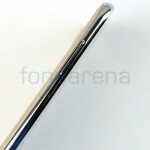 The smartphone is just 7.5 mm thick on the edge, since it has a curved design. Even though the smartphone doesn’t have a premium build like the Galaxy A series, the phone is sturdy and offers a nice grip when holding it, since it has a polycarbonate back cover with smooth finish. 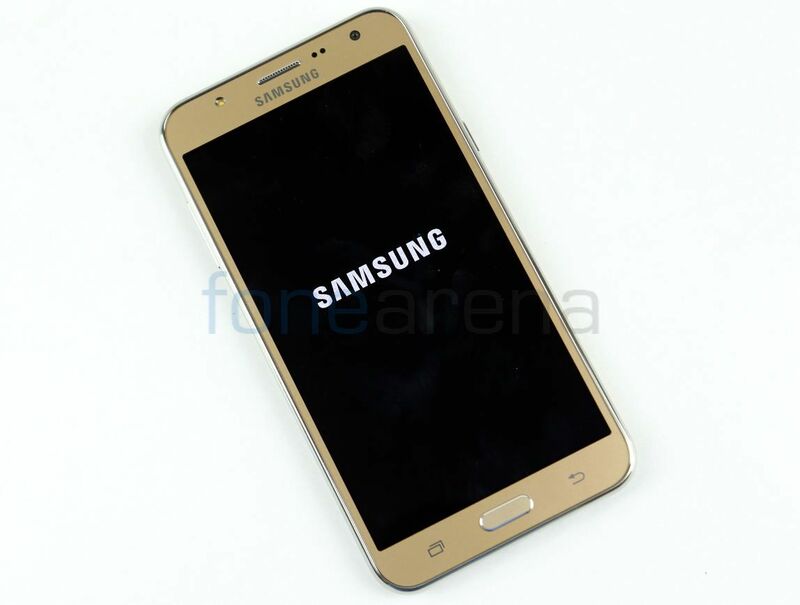 It is 78.6mm wide and 152.4mm tall, almost similar to the Galaxy E7, which has the same 5.5-inch display, but it is a bit heavy at 171 grams. 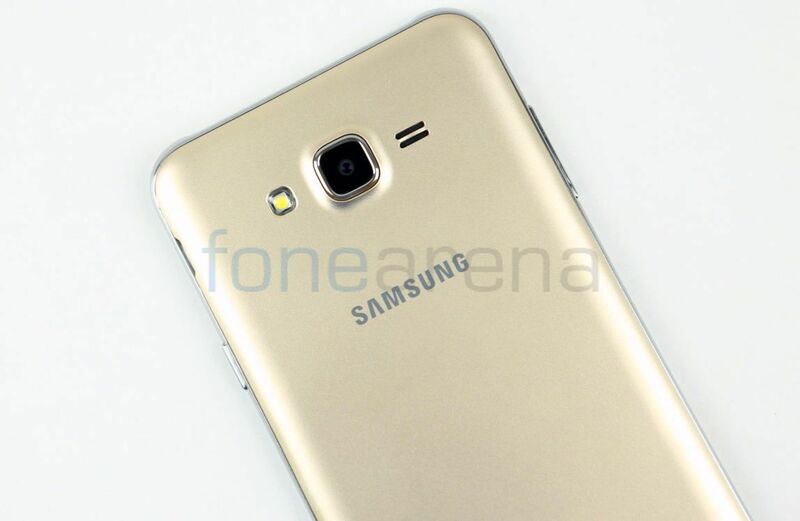 Even the Galaxy A7 with a metal body weighs just 141 grams. There is a 13-megapixel camera on the back with single LED flash. The loudspeaker grill is present next to it. 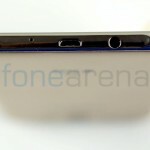 The 4G and Duos branding are present on the bottom part of the back. Unlike the A series smartphones, this has two dedicated micro SIM slots and a microSD card slot (expandable upto 128 GB) under the back cover. It also has a removable battery so that you can replace it with another one when it runs out of juice. Overall the build quality of the smartphone is good for the price. 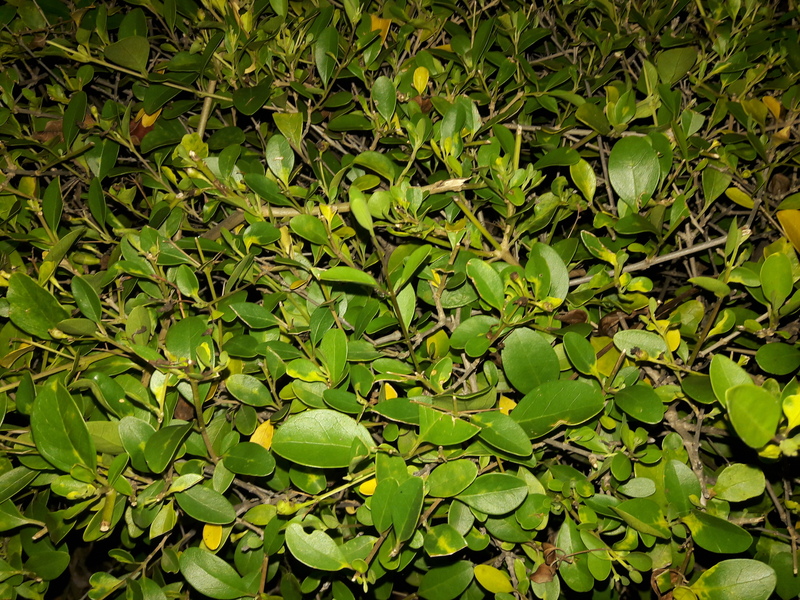 The Galaxy J7’s 13-megapixel auto focus camera with f/1.9 aperture with single LED flash is average, but not the best. 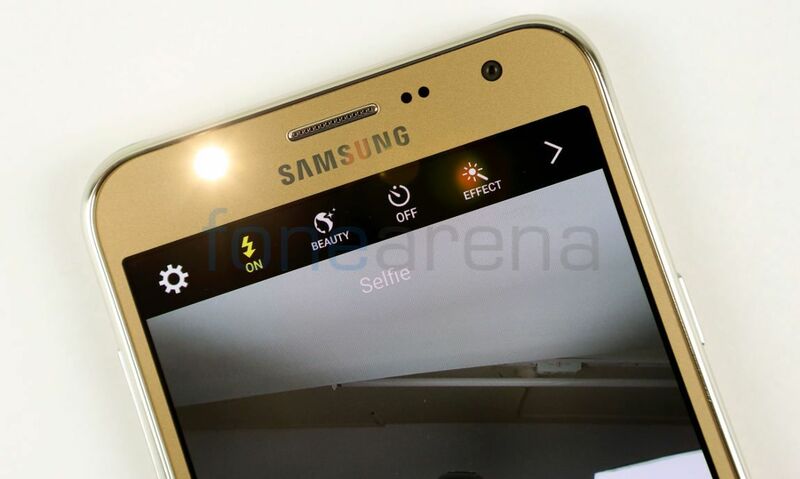 The camera UI is similar to other Samsung smartphones running Android Lollipop. It has several modes (Auto, Pro (lets you adjust white balance, ISO and exposure manually), Panorama, Continuous shot, Beauty face, Sound & shot, Sports and HDR. ), Effects ( Grey-scale, Sepia, Negative), and timer ( 2, 5 or 10 seconds). You can also press the home button twice to launch the camera, even when the screen is off and use the volume rockers as camera shutter. 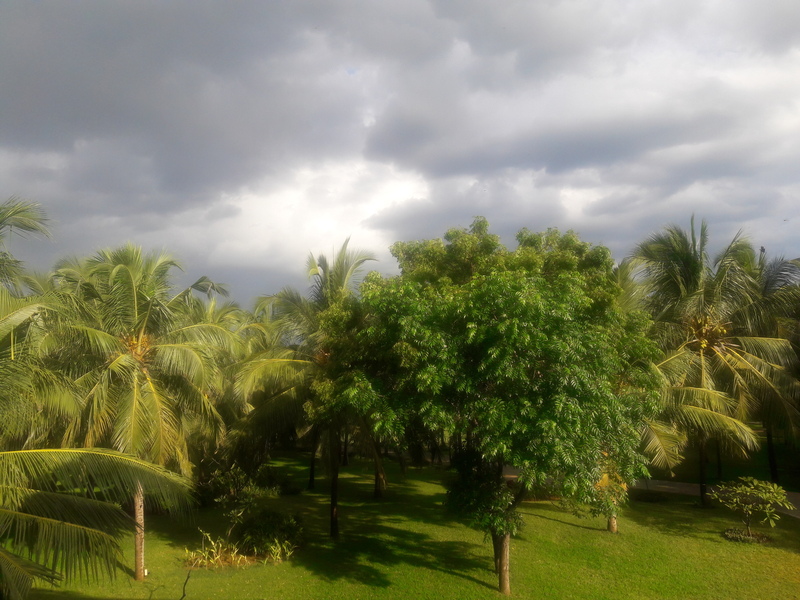 Daylight shots are decent, but the exposure is not consistent, so most images end up dull or over exposed. Macro shots are good offering nice bokeh effect, thanks to f/1.9 aperture. Images are sharp and the color reproduction is good. 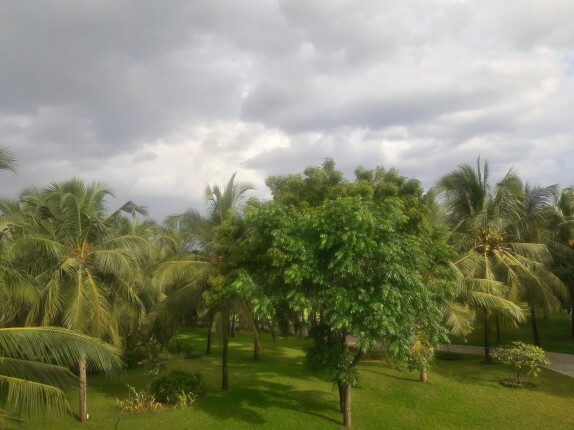 HDR shots are better, again you face exposure issues in daylight. 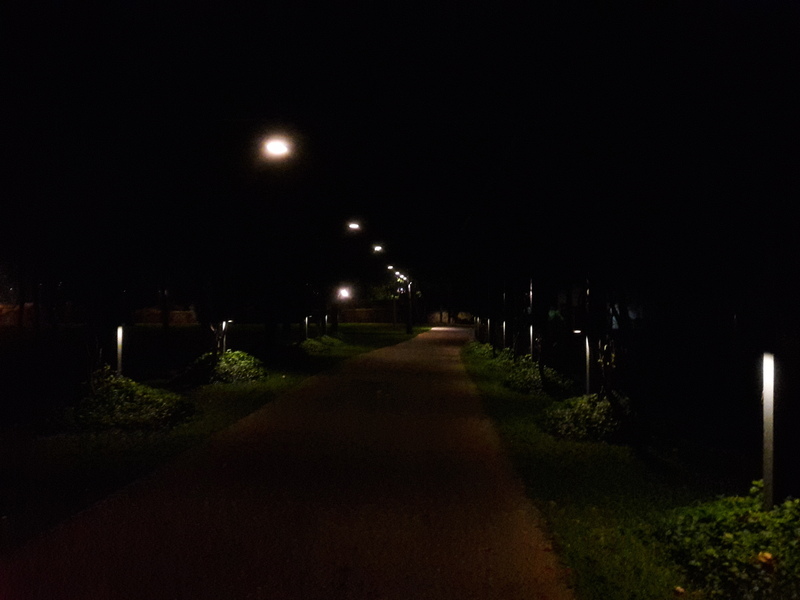 It is recommended to use the pro mode and adjust the exposure accordingly. Low-light shots have some noise as usual, but the images are not too bad. 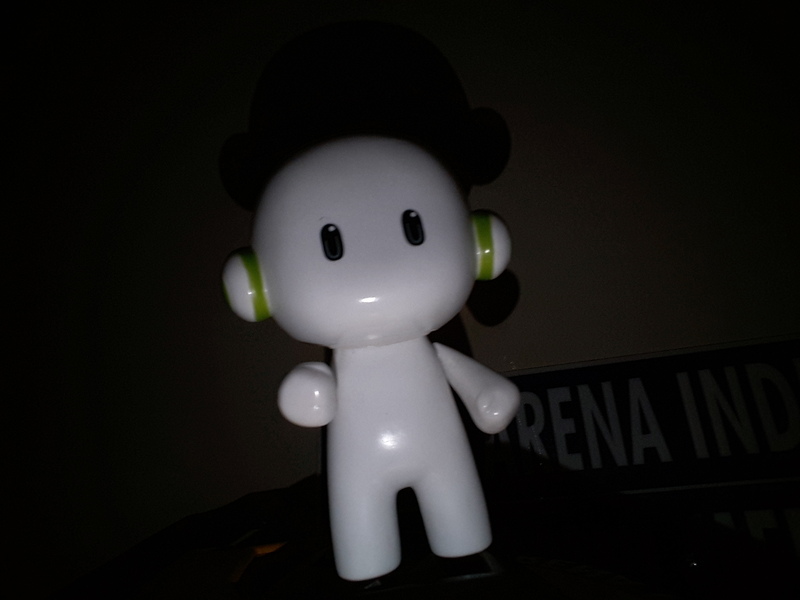 Images with flash are good since the flash offers an ample amount of light and is not over powering. 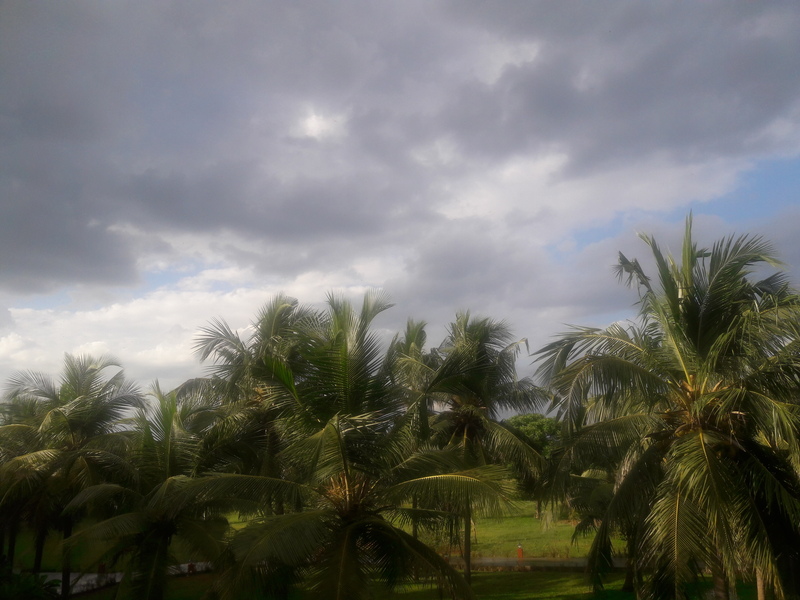 Check out the complete set of Galaxy J7 camera samples here. It can record videos at 1080p full HD resolution at 30 fps. Video is good offering vibrant colors and is sharp, but the audio is not crisp since it doesn’t have a secondary microphone. It doesn’t have slow motion recording. Check out the video sample below. 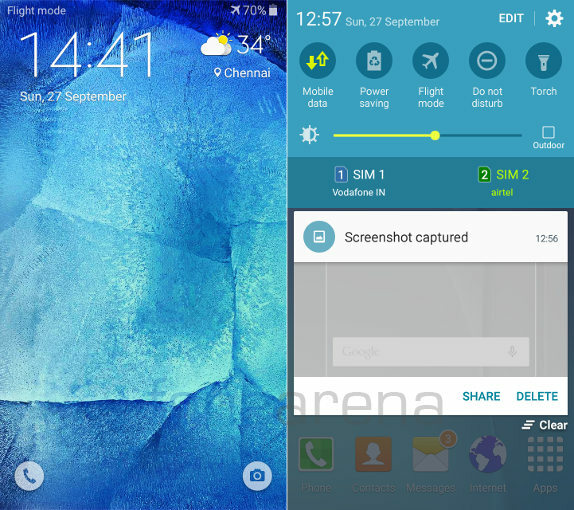 The lockscreen shows weather info and lets you launch the dialer and camera easily. 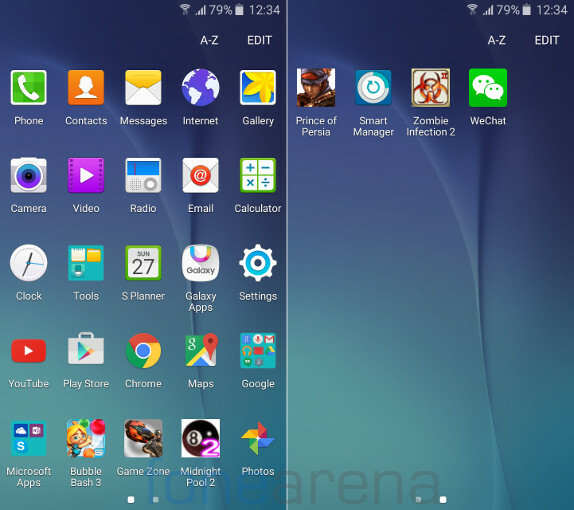 The drop-down notification bar has several toggles and lets you customize the row accordingly. It also has brightness slider with a toggle for outdoor mode and an option to switch either SIMs as primary. 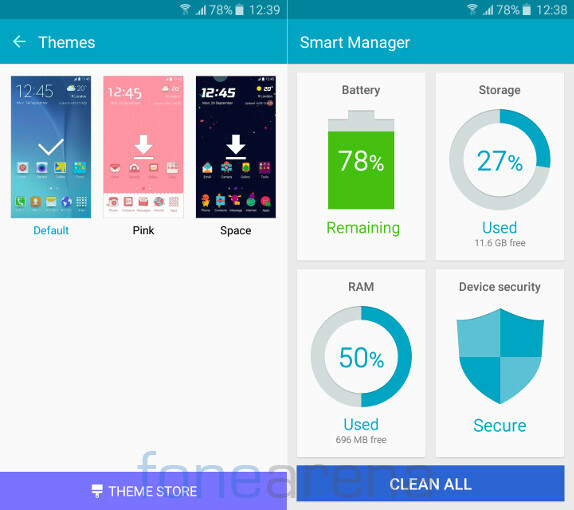 It has two additional themes, apart from the default theme. You can also go to the Theme Store to download paid or free themes. The Smart Manager app lets you manage your device’s battery life, storage, RAM usage, and security all in one place. Out of 1.5GB of RAM, you get 1.37GB of usable RAM, out of which about 575MB of RAM is free when the default apps running in the background. Out of 16GB of internal storage, about 11.6GB of storage is usable. 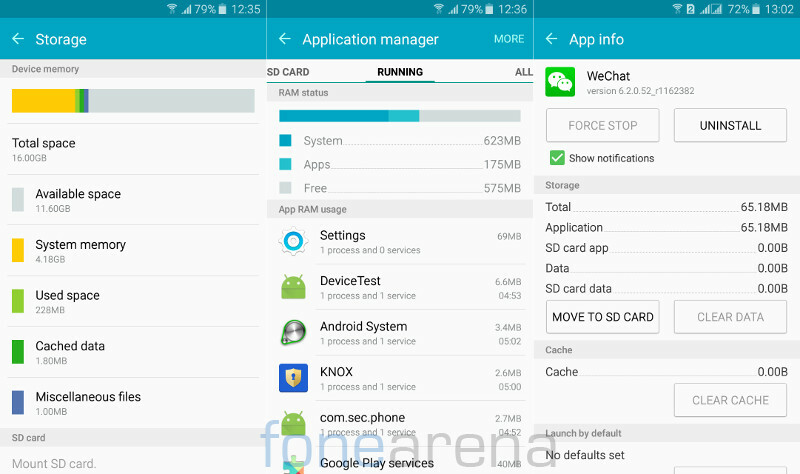 You can also move compatible apps to the SD card when you insert one. Apart from the usual set of utility apps and Google Apps, the smartphone comes with WeChat and some Microsoft Apps such as OneDrive, OneNote and Skype. It also has some games that includes Bubble Bash 3, Midnight Pool 2, Prince of Persia and Zombie Infection 2. 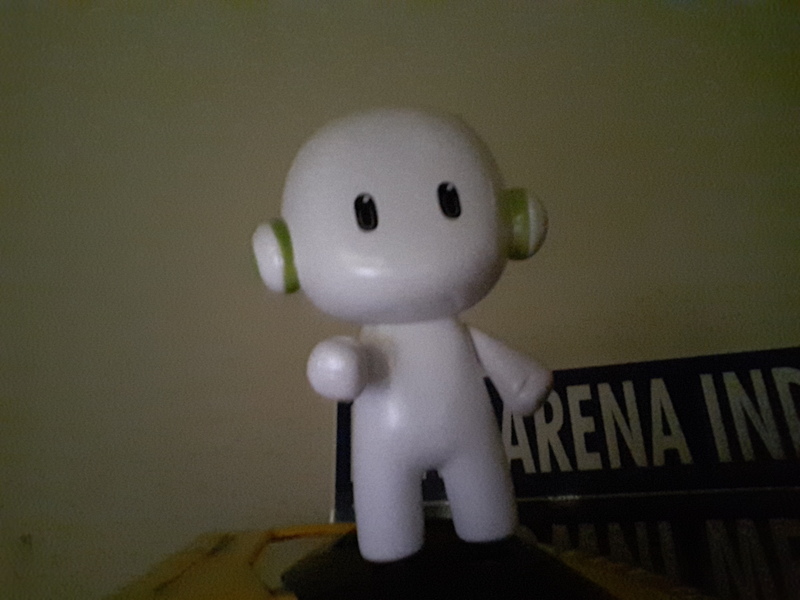 It doesn’t have a dedicated music player, so you have to rely on Google Play Music. It also doesn’t have equalizer, but it has SoundAlive+ and Tube Amp sound effects that can be enabled from the settings. This improves the audio when listening through earphones. That said, audio through earphones is good, but the loudspeaker output is low even in full volume. So you can’t hear the ringtone clearly in noisy environment. 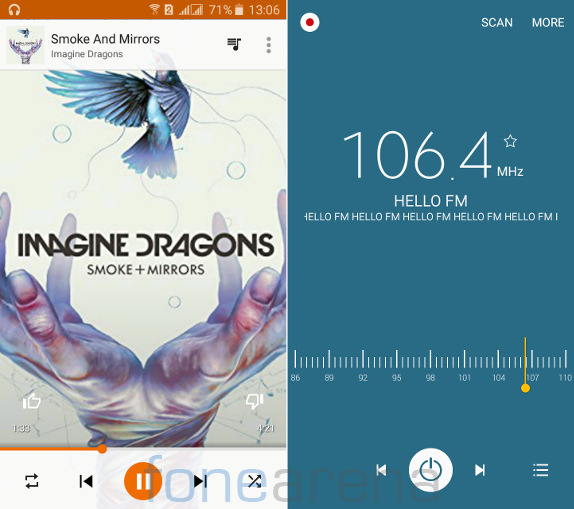 It has FM Radio, which has a new and simple look compared to earlier Samsung smartphones. It also has auto scanning and recording, which lets you store the recorded files in phone memory or SD card. Coming to the performance, the smartphone has Samsung’s own Octa-Core Exynos 7580 64-bit SoC with eight ARM Cortex-A53 CPUs each clocked at 1.5 GHz per core. The performance is good and there are no lags. 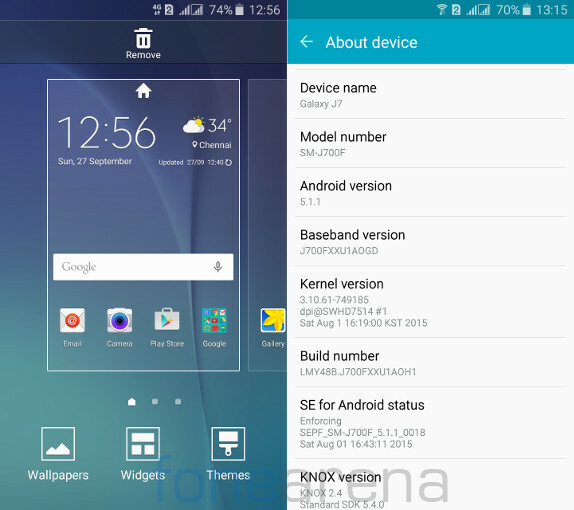 1.5GB of RAM is enough to run several apps in the background, but the TouchWiz UI uses more RAM. Multitasking would have been better if the smartphone had 2GB of RAM. It doesn’t have any heating issues even when using 4G or during intensive gaming. Check out some synthetic benchmark scores below. 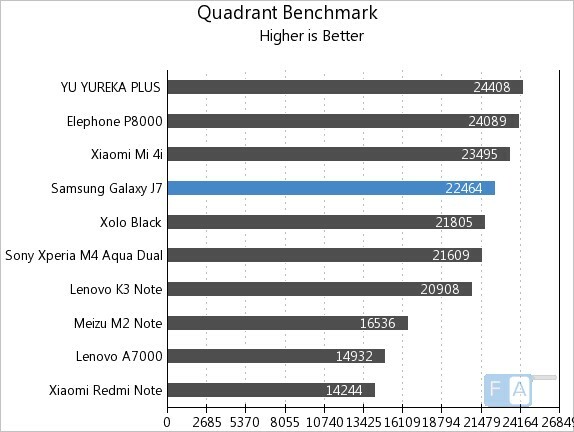 It scored 22464 points in the Quadrant benchmark and lies behind the Xiaomi Mi 4i. It scored 37965 points and grabs the spot behind the Mi 4i once again. 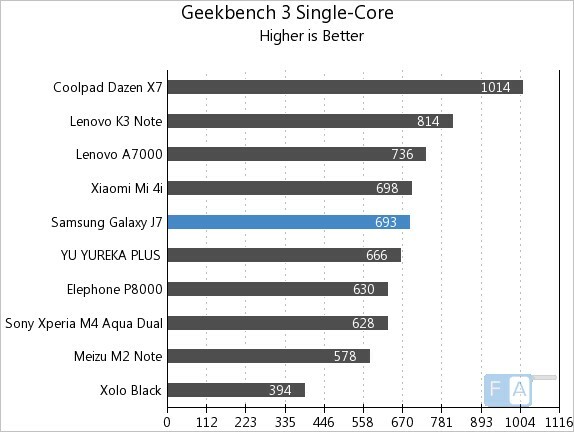 It managed to score 693 points the Geekbench 3 Single-Core benchmark. 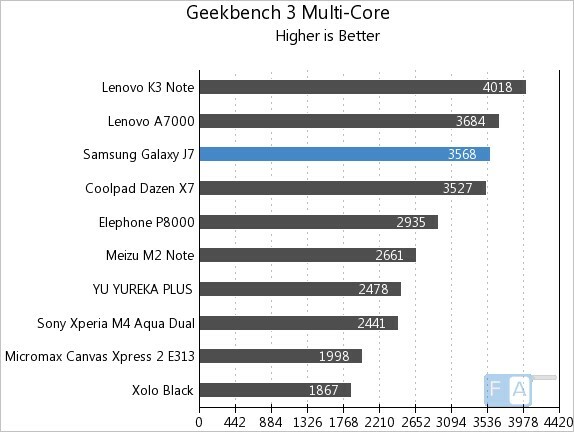 It scored 3568 points in the Geekbench 3 Multi-Core benchmark and grabs the third spot. 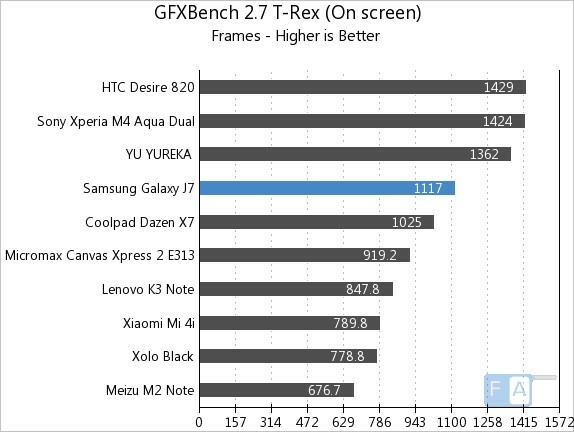 It clocked 1117 frames or 18.6 fps in the GFXBench 2.7 T-Rex Benchmark. 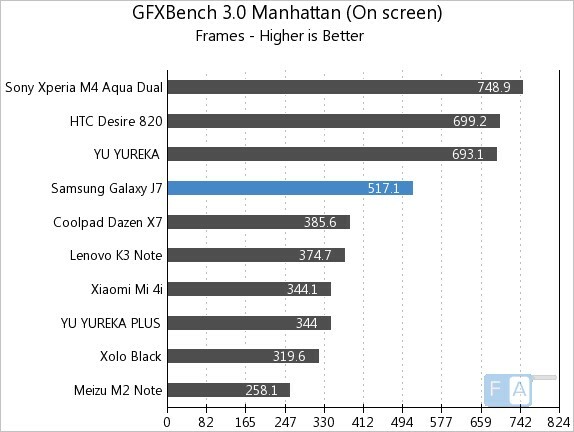 It managed to clock around 517.1 frames or 8.6fps in the GFXBench 3.0 Manhattan benchmark. 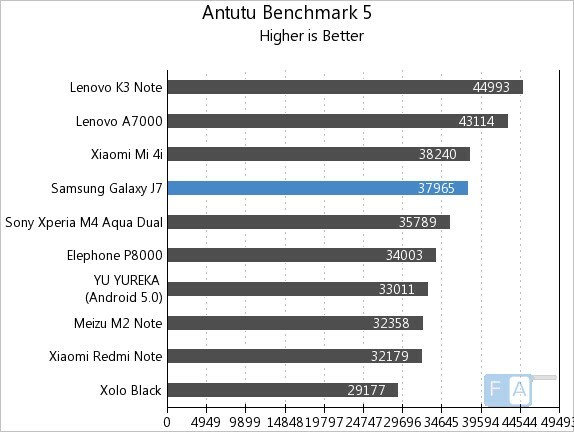 Check out the complete set of benchmarks here. It has a Mali-T720 GPU. We tried several games, and some games were not completely smooth, but graphics was decent. It scored 3.5/5 points in our gaming review. Check out the gaming review video to know more about the gaming performance in detail. Coming to battery life, the 3000mAh battery lasts for the whole day from average to heavy use such as 4G LTE with both the SIM cards, some image captures, couple of hours of music playback and some gaming. With minimal use, it lasts for more than a day. The power saving mode and ultra power saving mode lets you extend the battery life. 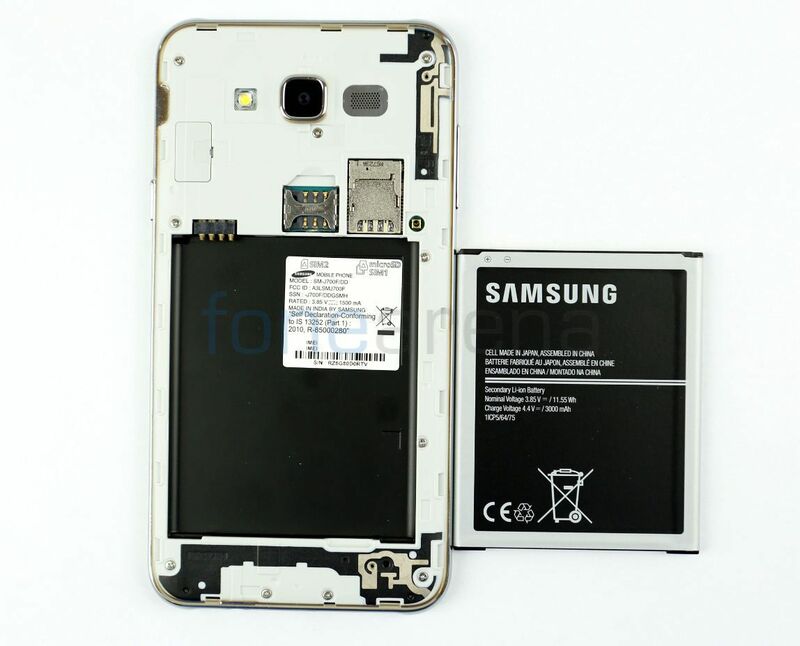 The smartphone also has a removable battery, so you can swap it easily when required. In our battery test the smartphone achieved an One Charge Rating of 15 hours and 1 minute, mainly due to brilliant talk time. Even the other scores are good for a mid-range smartphone. 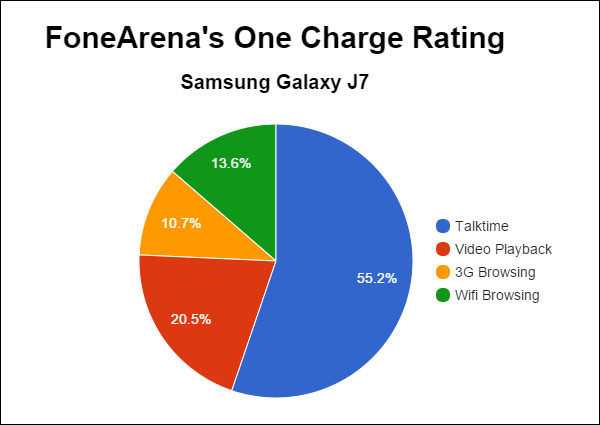 Check out the complete set of Galaxy J7 battery life test results here. 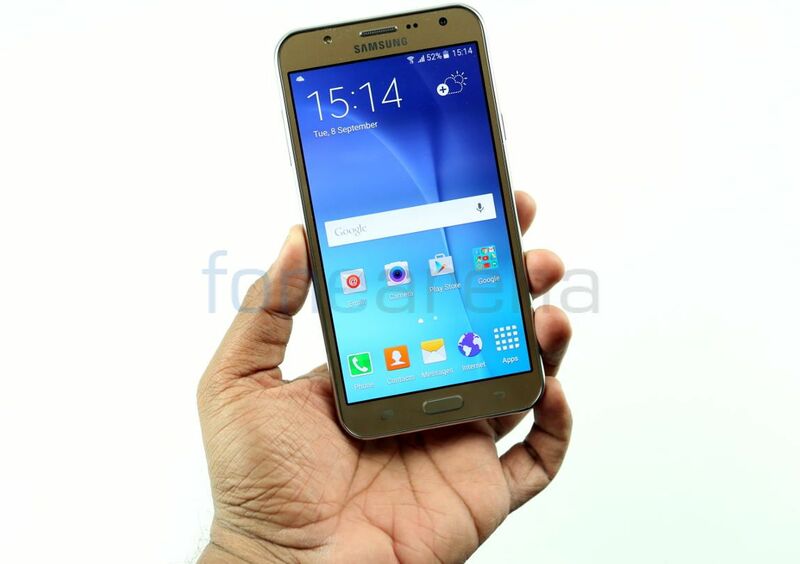 The Samsung Galaxy J7 is a decent mid-range smartphone for the price. It has a good display, there is no issue when it comes to performance or any heating issues and the battery life is good too, but Samsung has missed out the ambient light sensor for auto brightness adjustment, which is present even in budget smartphones. Even though flash light for the front-facing camera is a good addition, the front-facing camera is just average for a selfie-focused smartphone. 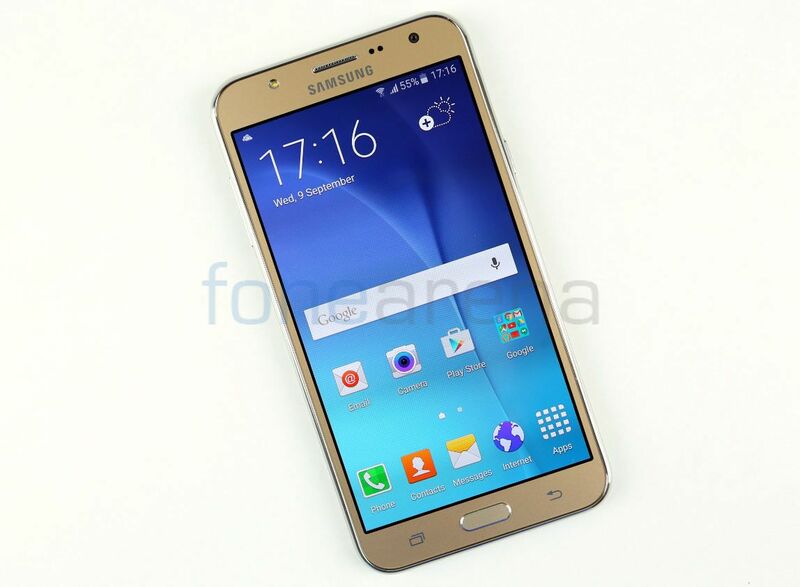 Those things aside, Samsung has priced the Galaxy J7 at Rs. 14,999, which is decent compared to earlier Samsung smartphones in the price range. But the pricing needs to be more aggressive to compete with other companies. Even though it is exclusive to Flipkart, it is not sold through flash sales, so you can get it easily. To summarize, here are the pros and cons of the smartphone.